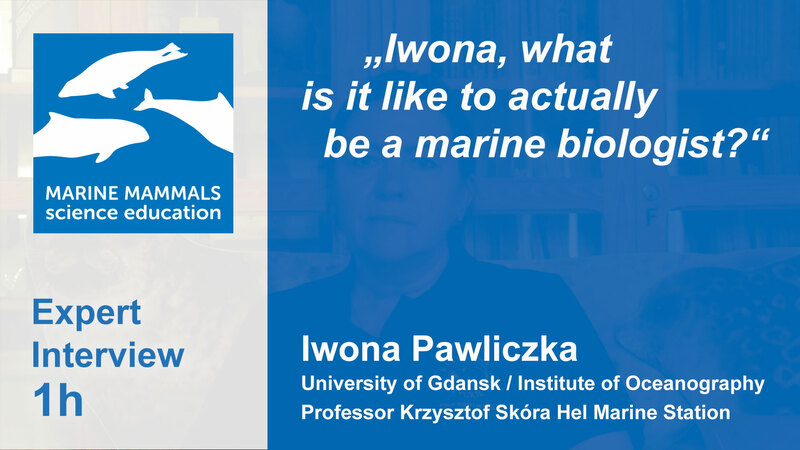 1h: Iwona, what is it like to actually be a marine biologist? Podcast Series 1 – Scientists and their daily work. Dr Iwona Pawliczka describes the typical work areas as marine biologist and explains the most important characteristics of this job profile. 1i: Iwona, how much time, during your work, are you spending at the ocean? 1g: Iwona, what is your main focus of research?